Tuesday, June 23 or Thursday, June 25, 10:00 A.M., Tiny Explorers, 6 months-5 years, Children explore hands on learning using a variety of materials and activities. 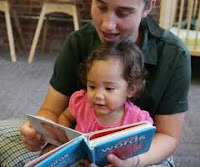 Counting, color and shape recognition and sensory development are included. Tuesday, June 23, Red, White, and Blue Craft Night, 6:30-7:30 P.M. Flex those crafting skills by putting together and decorating a starry wind chime with Miss Pat. Supplies are provided. 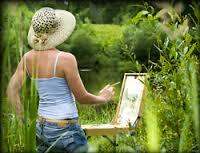 We are taking this drawing class Outdoors, if weather is permitting, to learn how to draw landscapes. Local Artist Mary LeRoy is the instructor. All supplies are furnished. Please pre-register. Don’t miss this special program by local science expert Tom Kearney of Earth Stewards. Learn about nature, camouflage, and communication. A great afternoon of interaction and exploration. 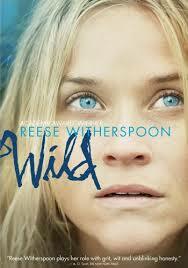 Join us for an afternoon movie in which we watch Wild starring Reese Witherspoon as Cheryl Strayed who decides to hike the Pacific Crest Trail as a way of dealing with her grief over her mother’s death and getting her life back on track. There will be a short discussion time after the movie. Children will join local artist Mary LeRoy for a time of creation and drawing using a variety of mediums, showing how art relates to rhythm. Tuesday, June 30, Food Sculptors, 1:00-2:00 P.M., Grades 3-5, Encourage the kids to play With Their food. Children will learn about food value and have fun making food sculptures from vegetables and fruits. Tuesday, June 30, Yes, You Can! : Canning Foods Safely, 6:15 – 7:30 P.M. Home canning is chic again. Wouldn't it be nice to enjoy your garden or farmers market produce all year long? 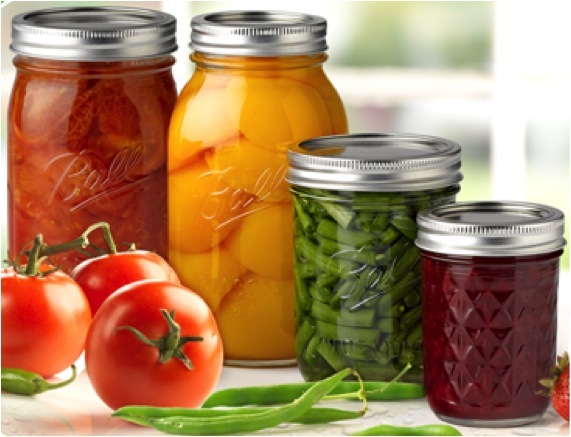 Whether just starting out or updating your food preservation knowledge, join University of Illinois Extension, nutrition and wellness educator, Drusilla Banks for this timely seasonal program. 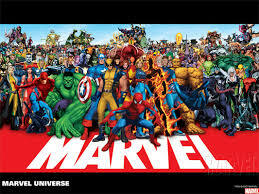 Tuesday, June 16, Marvel Comic Day, 3rd -5th Grade, 1:00 – 2:00 P.M.
A SUPER day of fun and activities celebrating our favorite comic book heroes and villains in the Marvel Universe! Have you always wanted to learn to crochet? Teens and Adults can sign up to learn from Helen Ziller how to crochet a flower headband. A supply list will be given upon registration. Wednesday, June 17, Guitar Hero Play Off, 1:00p.m.-2:00 P.M. , Ages 6th grade-12th grade Hey Kids! 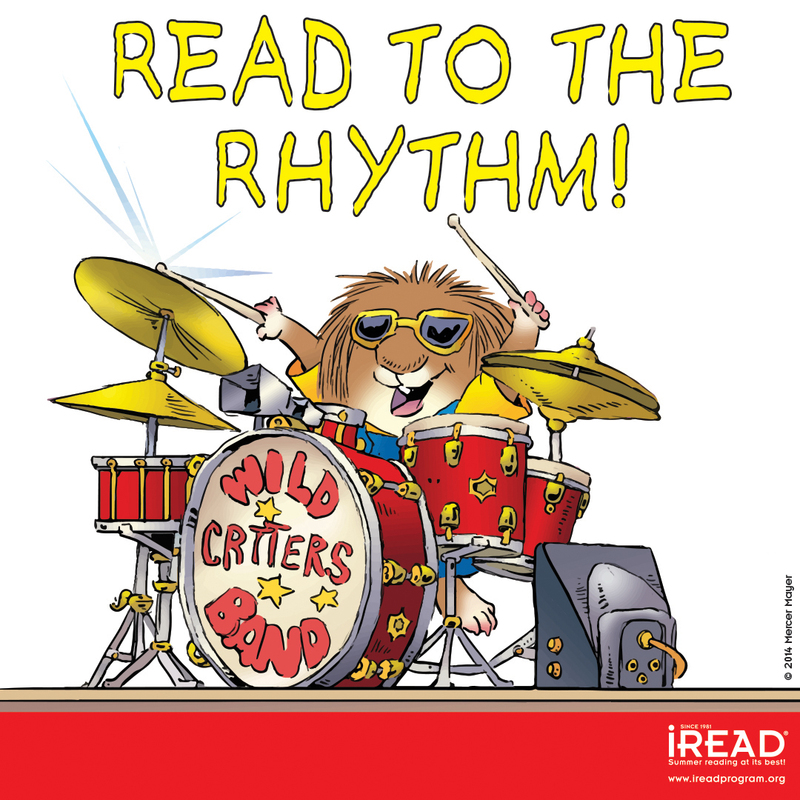 Play the popular Guitar Hero TM game and compete to see who will be the Guitar Hero of Reading to the Rhythm 2015! Thursday, June 18, Ronald McDonald Magic Show, 1:00 P.M., Kids PreK -2nd Grades We invite Pre-K-2nd grade children to come to the Reading and Magic Show with the amazing Ronald McDonald. 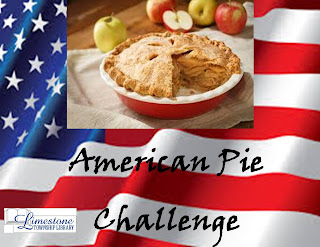 Each participant will receive a treat coupon from McDonald’s! Saturday, June, 20, Lego Building, 1:00-2:00 P.M., K-5th Children in Kindergarten-5 grade are asked to join us in creating fantastical objects with our Legos and meeting new friends! 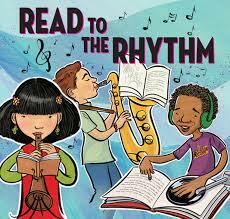 Monday, June 22, Create a Soundtrack to a Book, 1:00-2:30 P.M., K-2 Children will join Katrina Cessna local music instructor and Kankakee Youth Valley Symphony Orchestra leader in creating a musical soundtrack to a book. 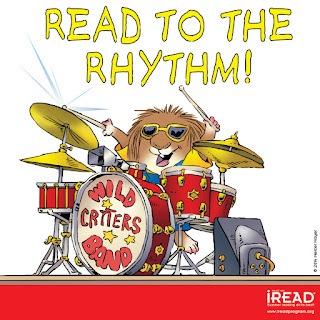 If your children enjoy drums, this will be a great program for them! Tuesday, June 23 or Thursday, June 25, 10:00 A.M., Tiny Explorers, 6 months - 5 years, Children explore hands on learning using a variety of materials and activities. 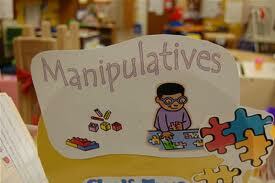 Counting, color and shape recognition and sensory development are included. Tuesday, June 23, ONU Music Tour, 1:00-2:00 P.M., 3rd - 5th grade Join us for a musical tour on the ONU Campus. The tour will include a visit to Larsen Fine Arts Center, Centennial Chapel to see the magnificent pipe organ, and finally we conclude with a tour of Shine Radio. Participants will meet at ONU Admissions Office; Parents will need to stay. A map will be available upon registration. 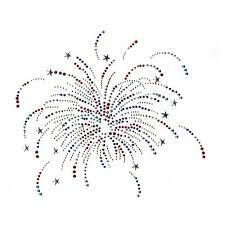 Tuesday, June 23, Red, White, and Blue Craft Night, 6:30 -7:30 P.M.
Flex those crafting skills by putting together and decorating a starry wind chime with Miss Pat. Supplies are provided. American Pie Challenge page yet? and see if you can answer the trivia question and win a special prize. the more tickets you earn for our incredible prize baskets. Ask about it at the Front Desk!